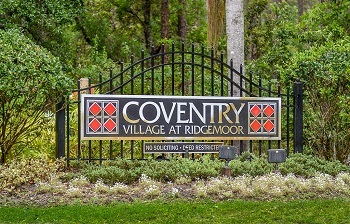 The homes and villas of Coventry Village in Ridgemoor are a great choice for prospective buyers that want a medium sized home in a great area, but are working with a moderate budget. 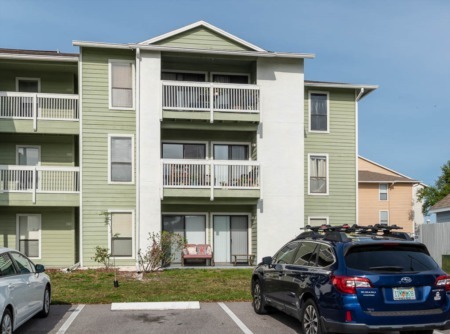 The properties here have anywhere from 2 to 6 bedrooms and up to 4 baths and have ample square footage and yard space. 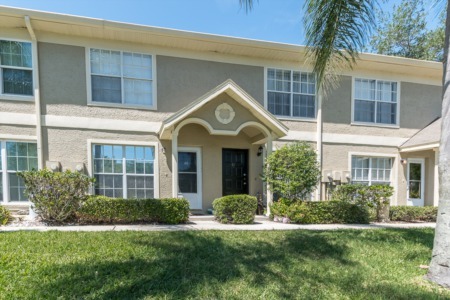 There are a lot of community amenities here as well, including a pool, tennis and basketball courts, playground, quiet ponds with surrounding nature, and miles of sidewalk that intertwine the neighborhood and nature. You don't have to travel far to find great places to dine or have a drink with your friends either - there are plenty of amazing options in both Palm Harbor and the surrounding cities and neighborhoods in Florida. Call us today and we'll set you up with an agent that will put your wants and needs above anything else. We'll find you a home ASAP! Selling your home in Coventry Village? Our agents know best when it comes to selling homes in Palm Harbor. We have had a lot of activity with sellers and buyers in the development of Ridgemoor - call on us when you make the decision to sell your home. We make your needs and deadlines our first priority, so don't wait to contact us!